Compact and practical Cinnamoroll shoulder bag perfect for carrying the essential day-to-day accessories. 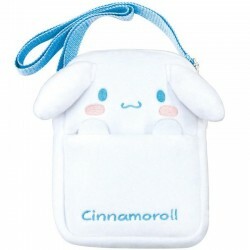 Good quality, this super soft plush with long ears has embroidered delicate details, adjustable strap and blue padded waterproof lining. 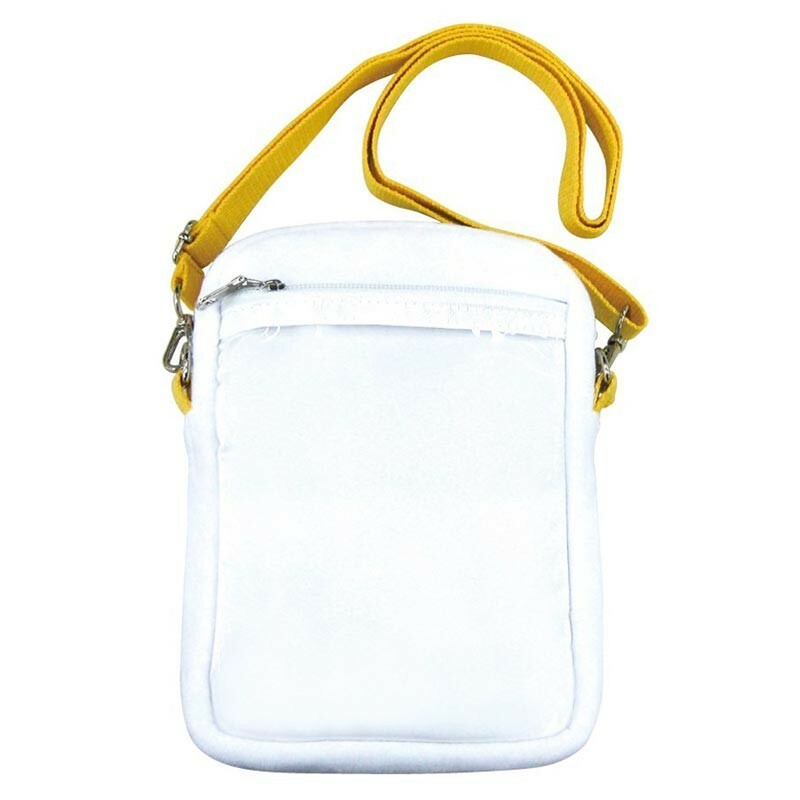 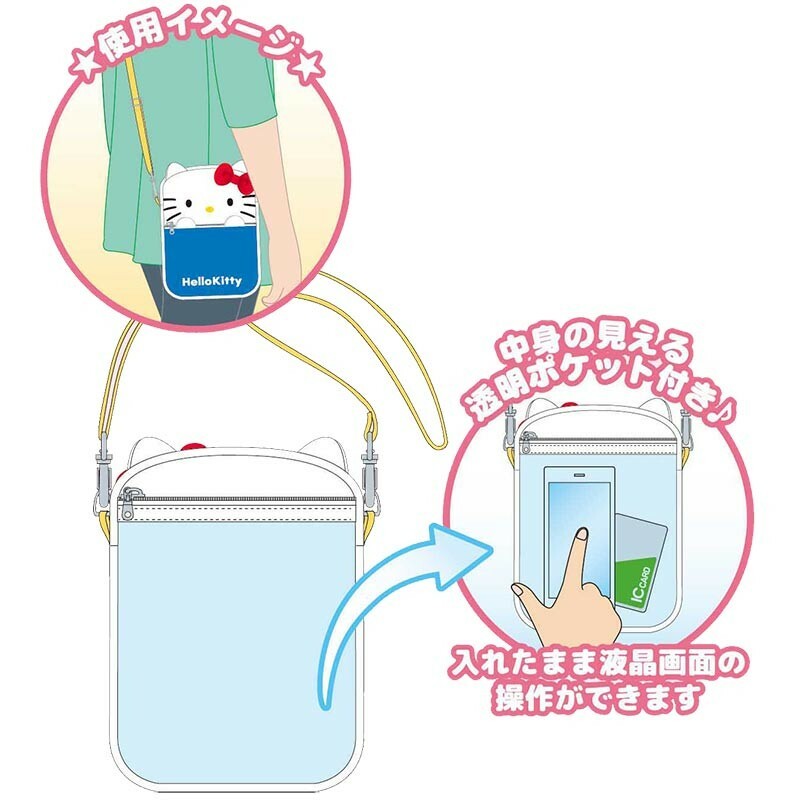 This cute bag consists of 3 pockets with zip fasteners: a larger central pocket for most of your accessories, a small pocket on the front for small objects and a clear window touchscreen pocket on the back perfect to use your phone without removing it from your bag!